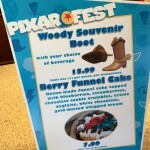 News: DIY Elote at Disneyland Resort! 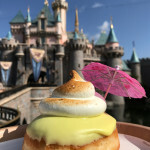 Disneyland Resort is known for serving up some great street food-style eats. 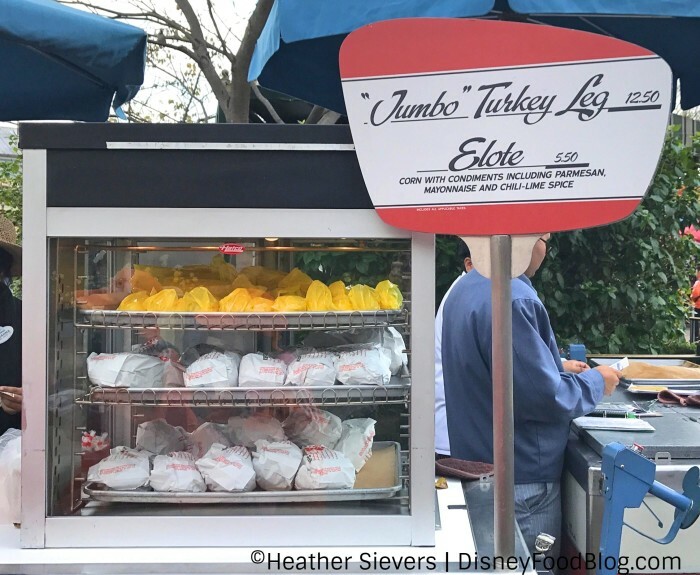 Whether your jam is a cinnamon-and-sugar-coated churro or a hand-dipped corn dog, Walt’s park has got you covered. There’s even some pretty great corn on the cob!! 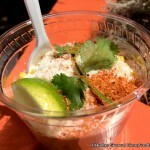 And that popular street food now has a new spin — DIY elote! And our Disneyland correspondent Heather Sievers (follow her adventures @DiningInDisney) was able to grab a couple shots of the components. So, first, at the Turkey leg and Elote stands around the park, grab a corn cob. 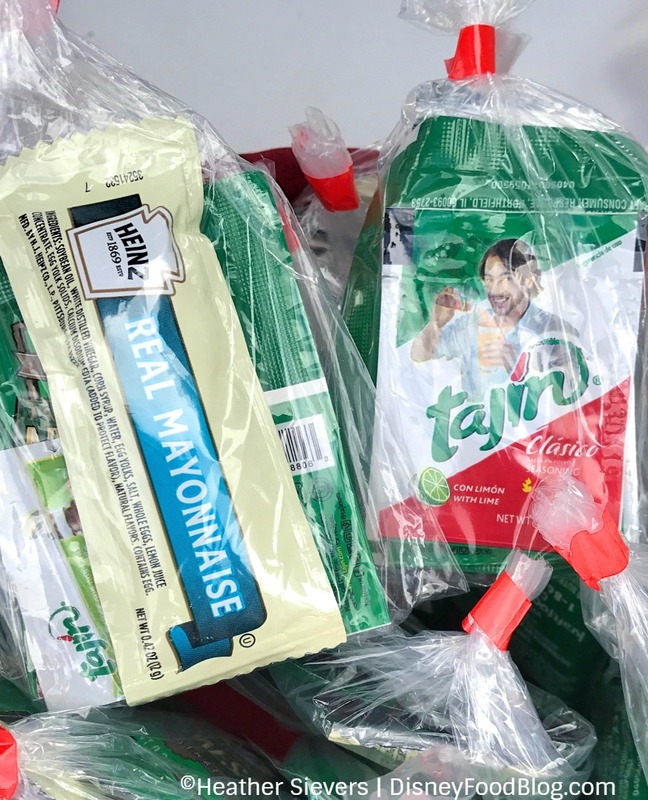 Next you’ll receive a packet of Elote components: Mayo, Tajin spice (chili, lime, and salt combo), and Parmesan Cheese. The trick is to try to layer these on the cob, mixing them together a little as you do so that every bite of the juicy corn is coupled with the creamy, spicy mix. 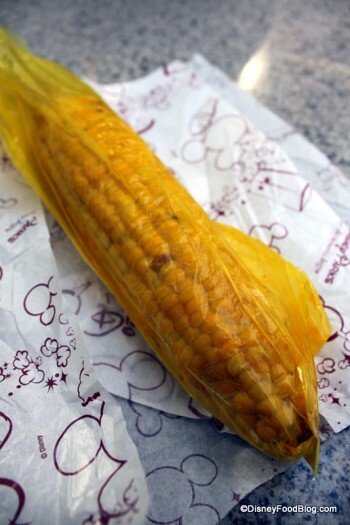 We love that corn-on-the-cob is an option in the parks because it’s healthy and portable. Now that we can make our own Elote, we can’t wait to eat our veggies! 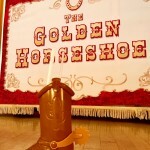 Check out all our Disneyland Reviews here! 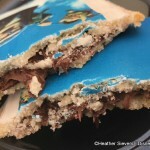 Would you enjoy a do-it-yourself Disney Parks snack? Let us know what you think in the comments below!